Premature problems can often be avoided by regular maintenance. 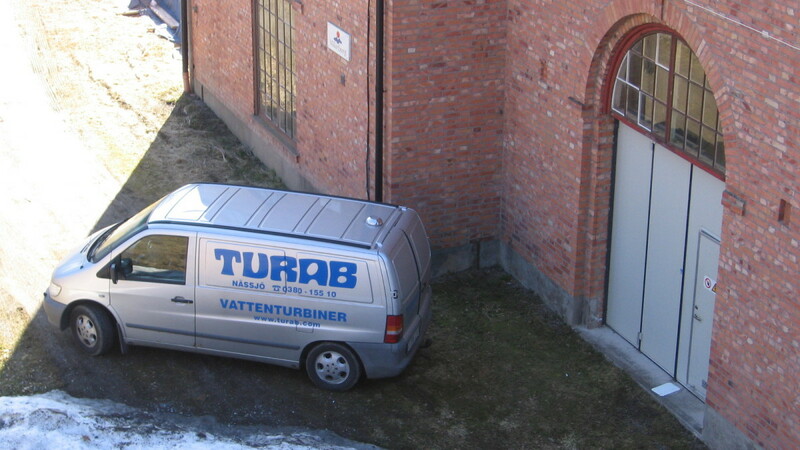 Turab has been servicing, refurbishment and performed runner replacements all over Sweden for the last 40 years. We have service technicians and engineers with extensive experience that keep our customers’ plants well maintained. Our service technicians have modern specially equipped service vans that make it possible to complete the task onsite with quality and efficiency. We continually perform service and maintenance to uphold reliability and production. 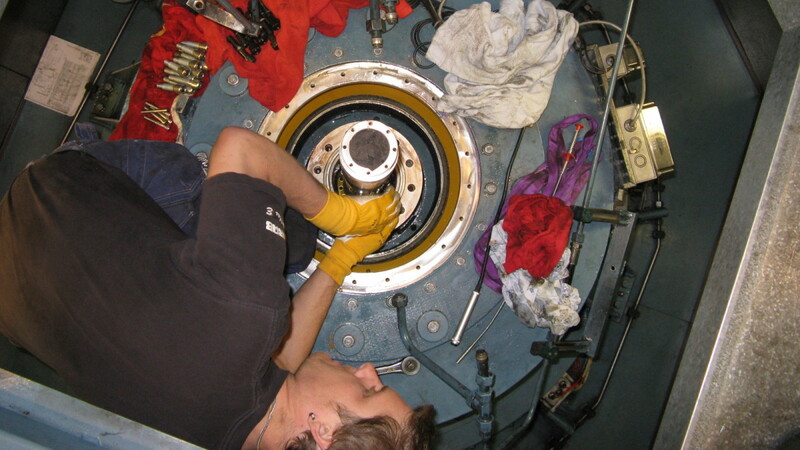 Plants are overhauled and worn out parts are exchanged or refurbishment. 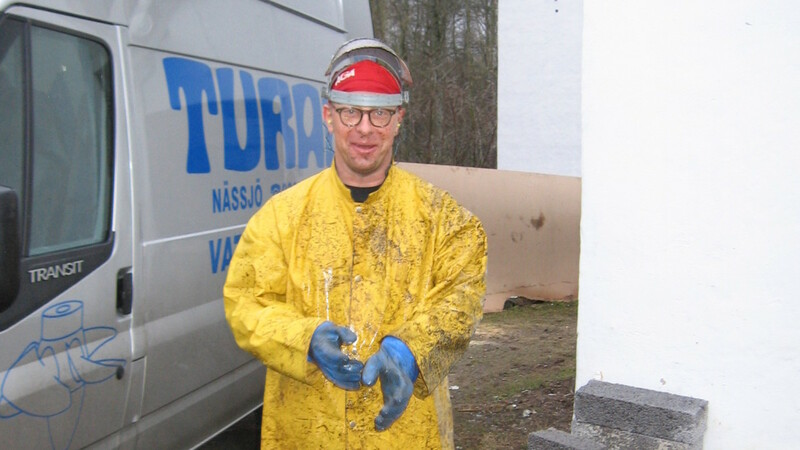 Custom made parts can be delivered from our workshop in Nässjö. 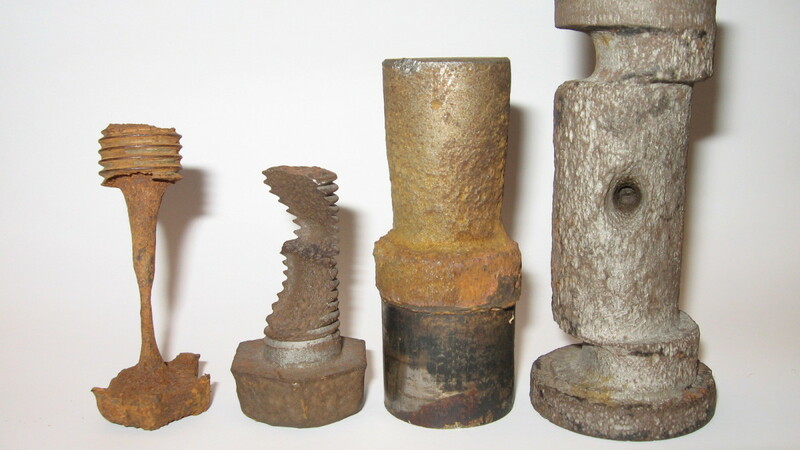 We can help with vibration problems, balancing and alignments through modern methods of analysis.